The RGS-eCELL is a 2 channel digital video black box recorder with smart phone link that connects through WiFi. 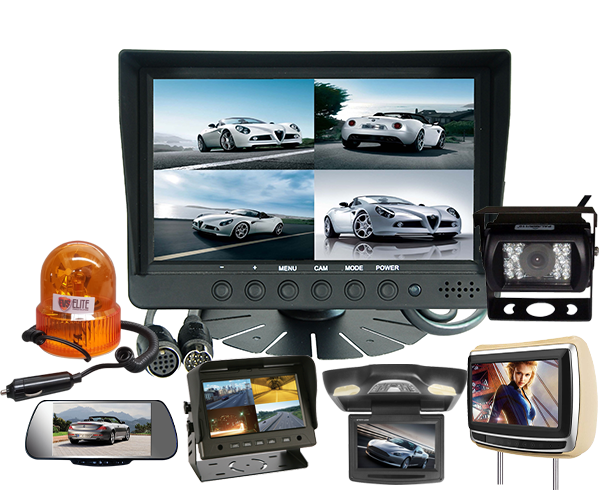 It has been designed and built by world leading engineers in the industry from South Korea who have many years experience in the DVR industry. The eCELL black box DVR system records while you are driving and saves events that may happen at the same time. When the vehicle is parked the eCELL records events as they happen in front of the vehicle and with a rear camera the back at the same time. vehicle speed and date/time recorded on the video image. helping find the correct video to download from the main black box computer. With the advanced feature of FOTA (firmware update over the air) the eCELL can always be up to date with new software as technology advances and to be more compatible with more devices. The RGS-eCELL DVR black box has 2 mini cameras which fit neatly in the vehicle with little obstruction to the driver. The eCELL black box DVR can be fitted to most vehicles including Toyota, Lexus, BMW, Nissan, Honda, Hyundai, Mercedes, Kia, Holden, Mitsubishi, Ford, Peugeot, Suzuki, Subaru, Mazda and many more.